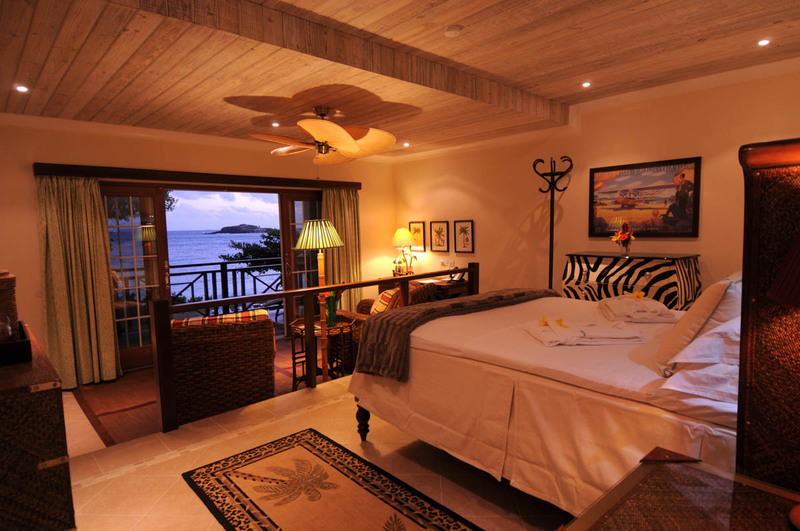 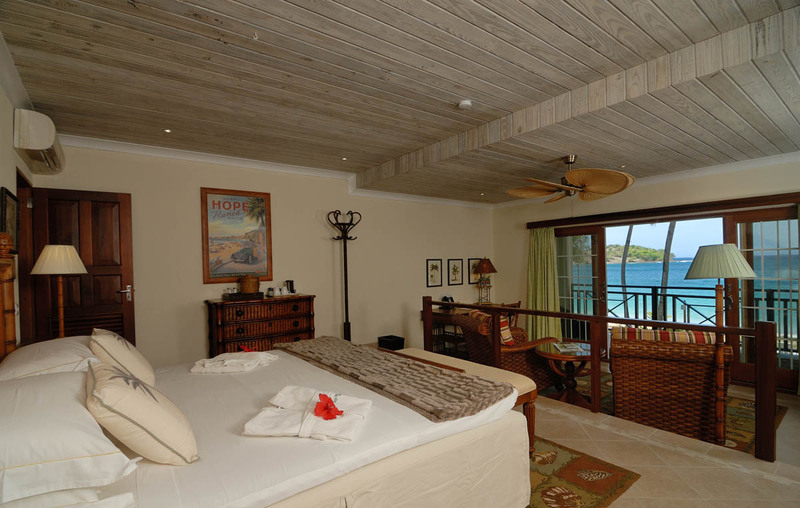 A luxury beach hotel in the Grenadines. 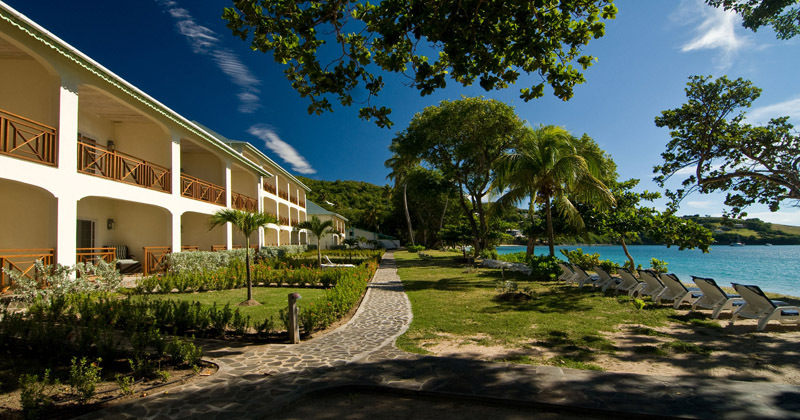 Located on the island of Bequia, the Caribbean’s best kept secret! 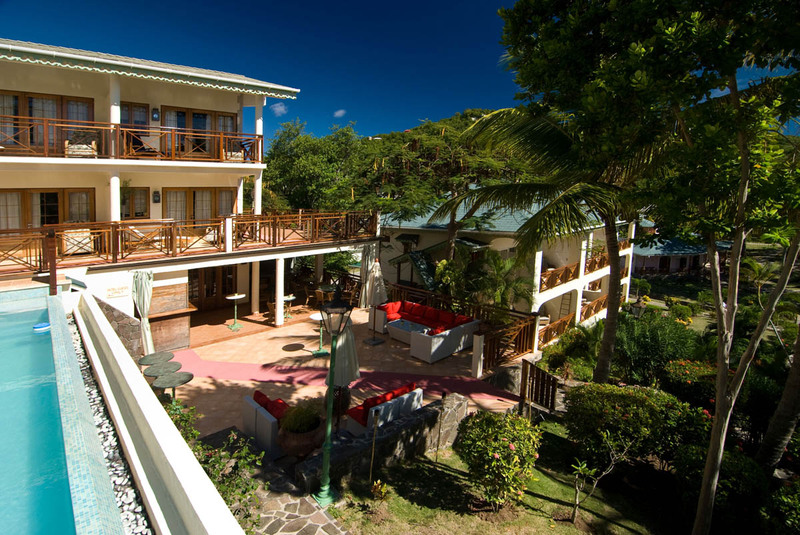 This gorgeous Robinson Crusoe Island is very unique and very special. 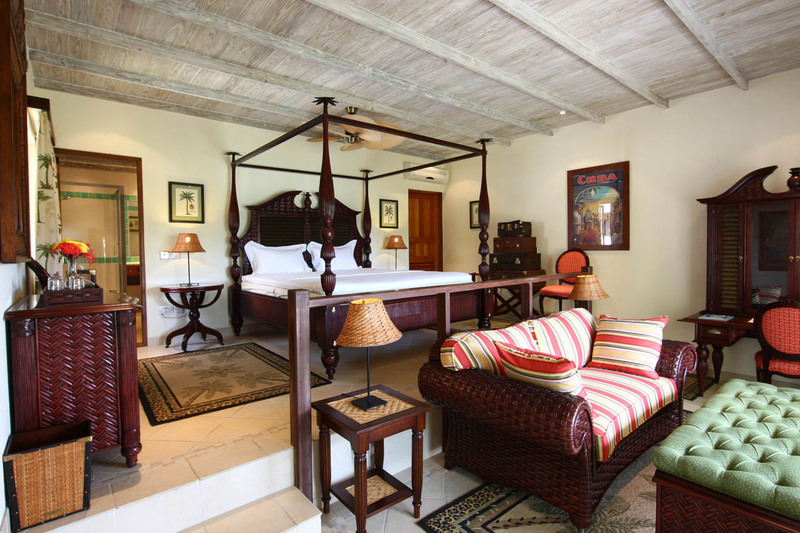 The Bequia Beach Hotel is ideal for a luxury holiday where you can really unwind and relax in the mix of modern day chic style combining luxury, elegance and charm that has become Bequia Beach Hotel’s signature style. 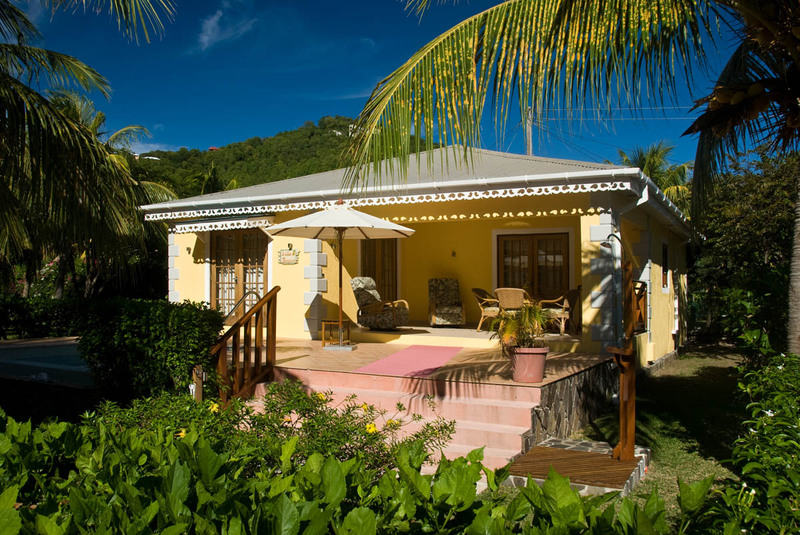 Located in Friendship Bay on Bequia the beach is by far the best on the island with views across dazzling waters to near by islands such as Mustique, Petit St Vincent and the Tobago Cays and the other Grenadine Islands. 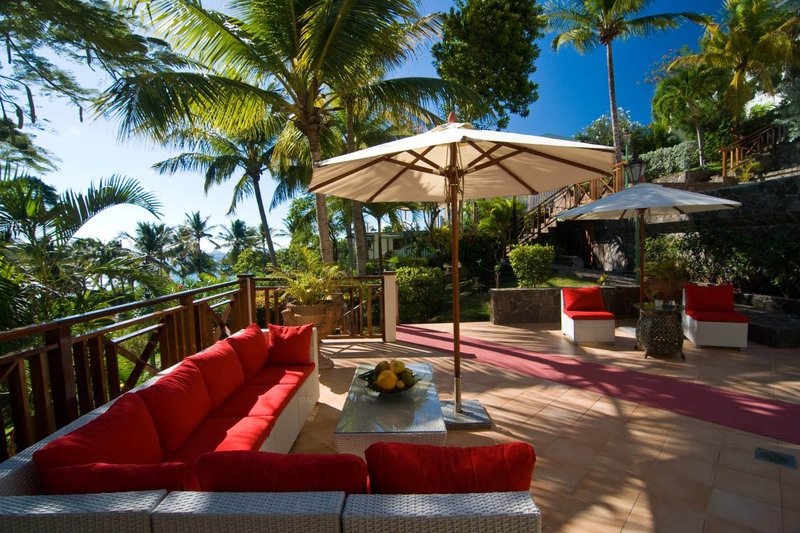 This luxury hotel is surrounded by stunning tropical gardens. 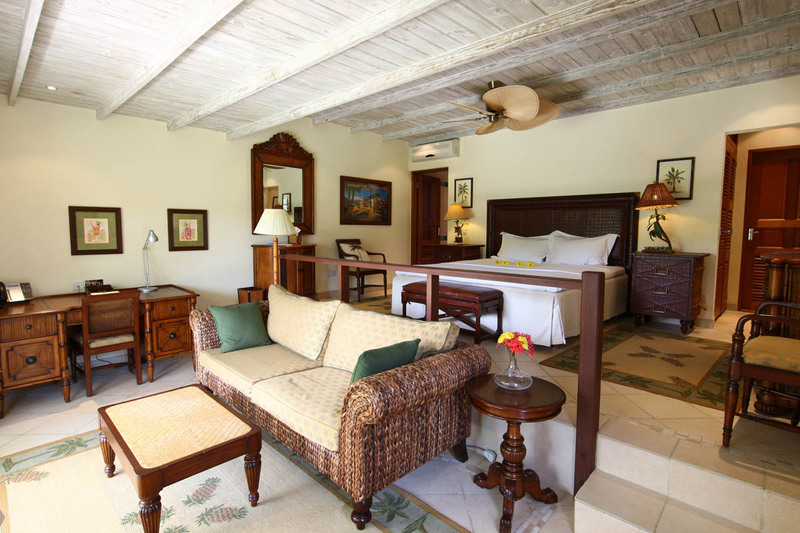 There are 43 rooms and villas on property all sumptuously decorated, some of which have private pools – the hotel is suitable for all including families. 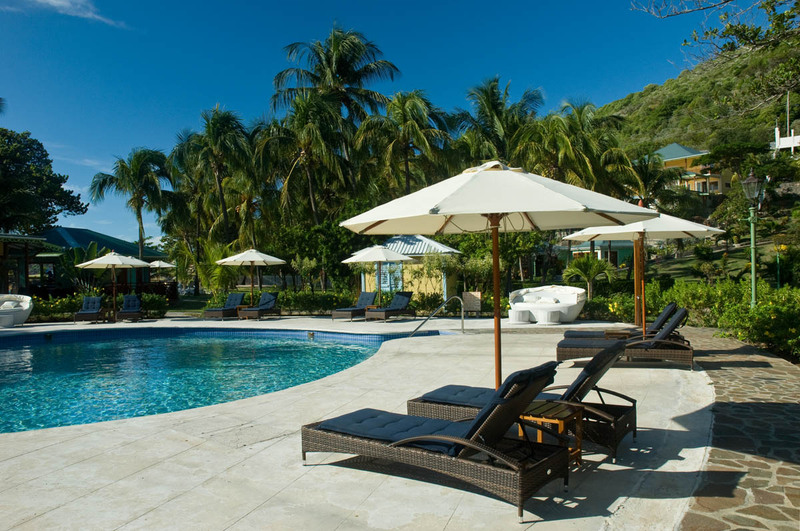 This luxury hotels 2 restaurants and 1 beach bar offer a variety of styles – Bagatelle is for Alfresco dining on an open beach veranda and Blue Tropic & Bamboo Bar is set amongst swaying palms and lush gardens, both offer international cuisine with Caribbean influences and local ingredients. 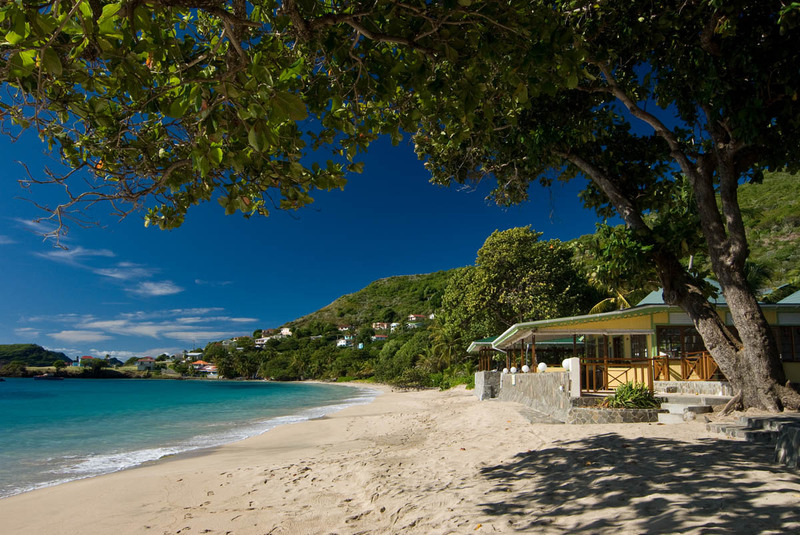 The Bequia Beach Bar lets you enjoy the ‘rum-shack’ character plus a casual bar menu available at lunchtime. 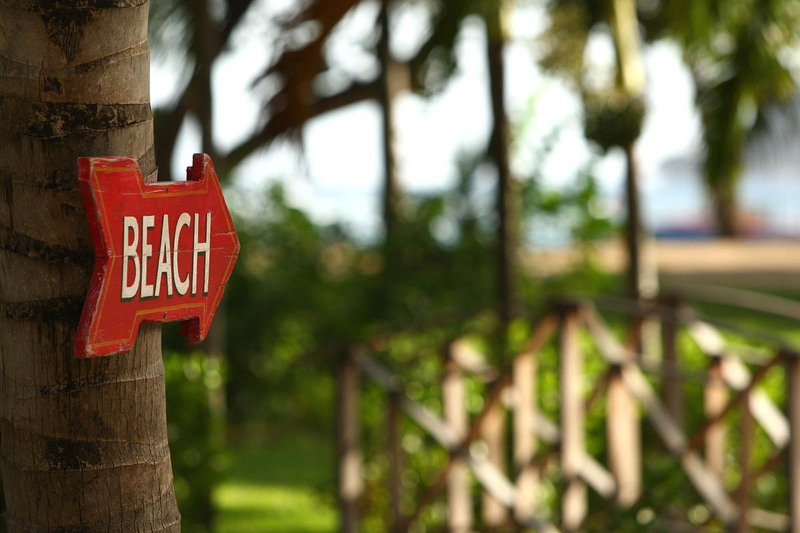 For the coming season 2 international chefs with Michelin Star experience will be will be making their mark. 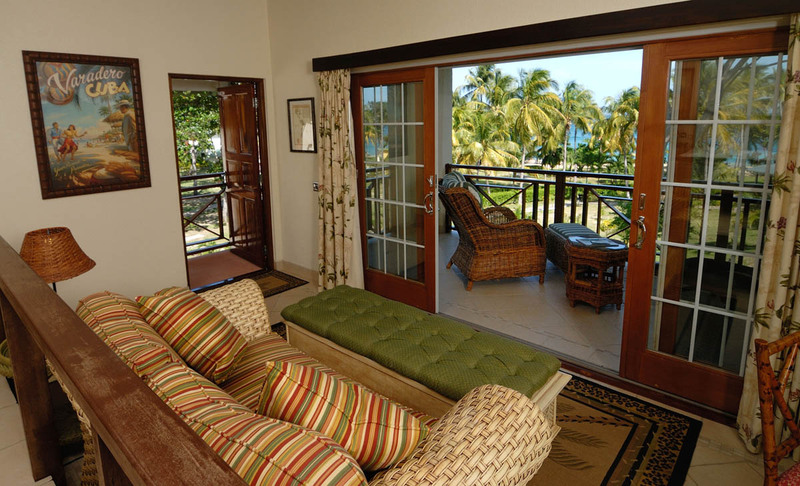 Classic garden view room, Classic pool and sea view room, one bedroom villa, Penthouse suite with Jacuzzi all for 1/2 persons, Ocean view suite, Beachfront suite for 2-3 persons, Two bedroom family suite, Two-bedroom villa with private pool for up to 4. 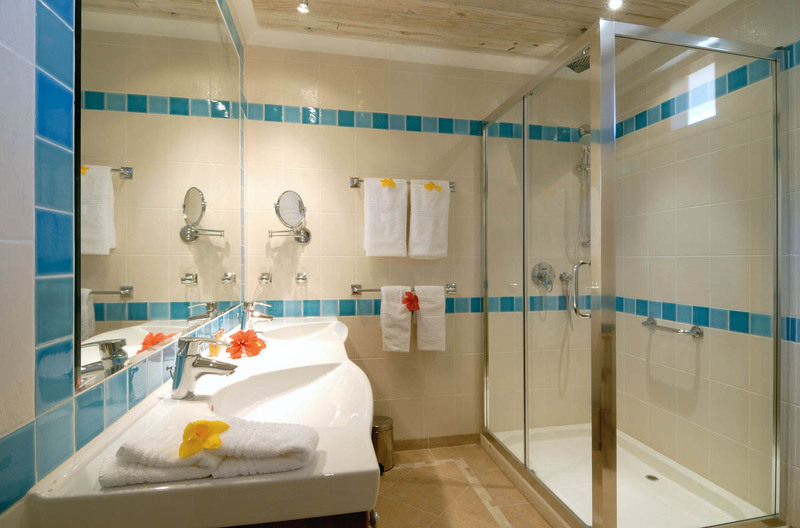 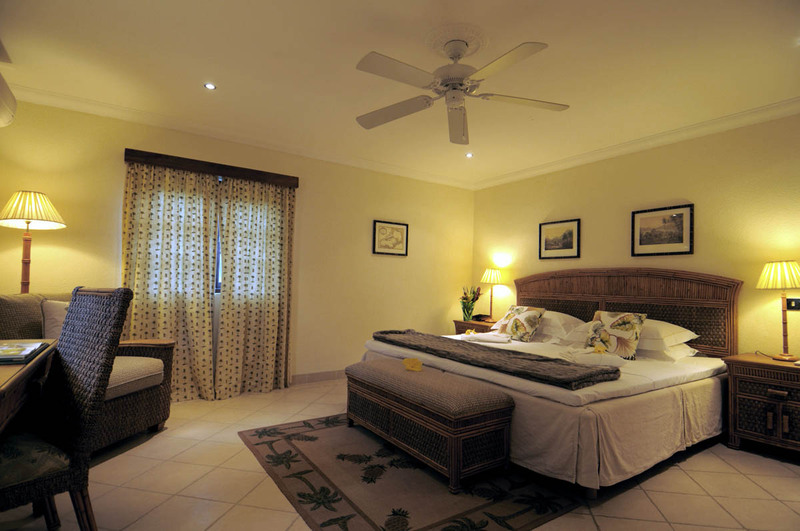 All accommodations have air conditioning, ceiling fans, en-suite tiled bathroom and shower, hairdryer, mini cooler and safe. 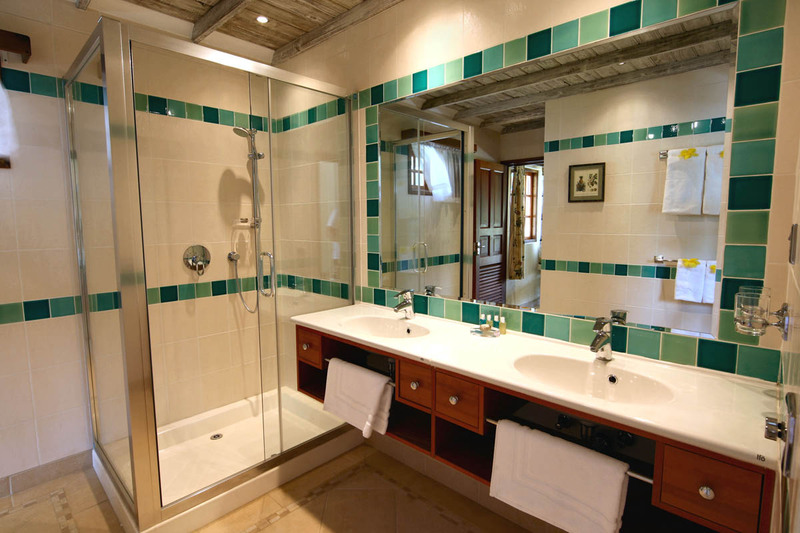 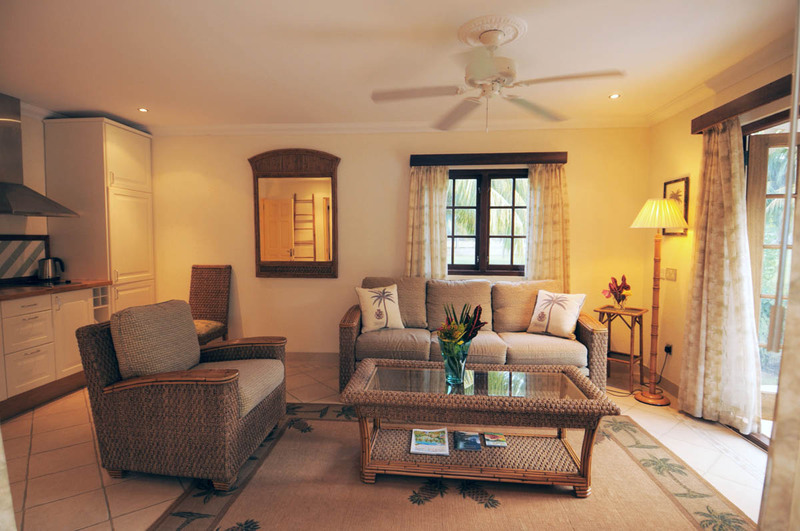 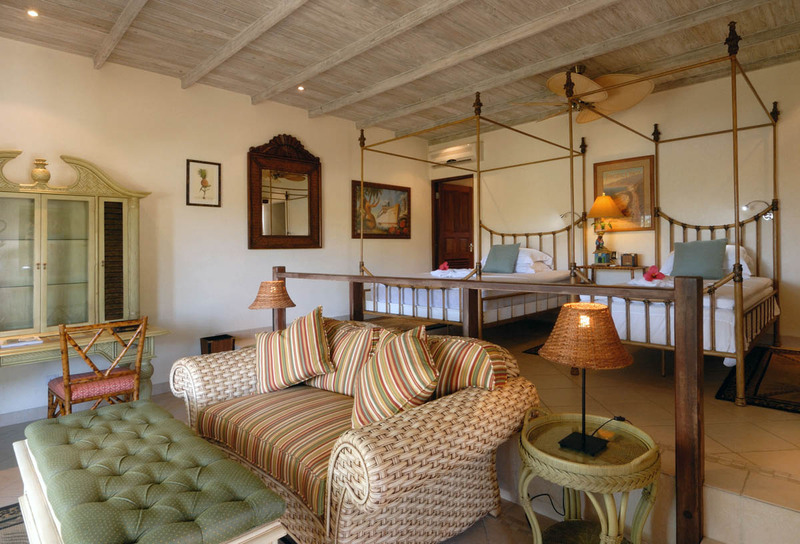 Beautifully appointed interiors with contemporary colonial interiors and private terraces furnished in bespoke rattan. 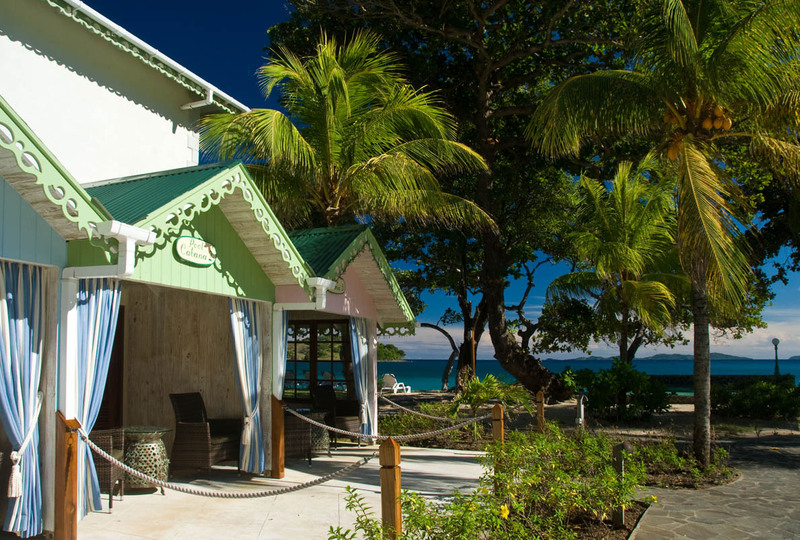 The Hotel’s original restaurant ‘Blue Tropic’ and bar is open in high-season offering a classic Italian-styled menu, blending the best of Bequia with the tradition’s of Italian cuisine. 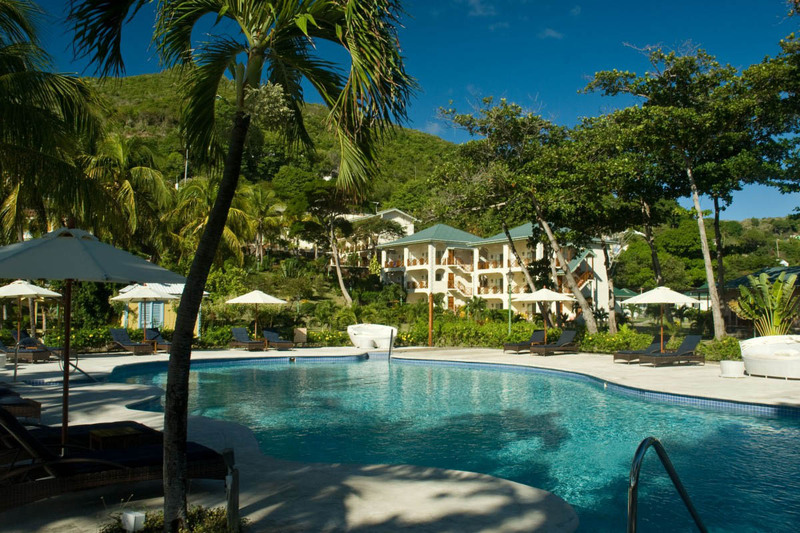 Blue Tropic sits nestled on the hill; the ideal romantic setting to take in the elevated views of the rest of the hotel. 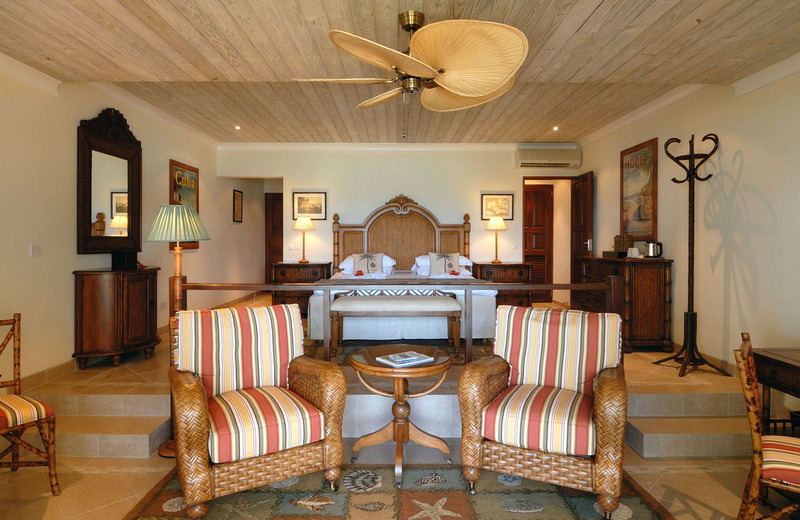 Once a week Blue Tropic hosts the Owner & Manager’s cocktail to welcome guests to Bequia and the hotel. 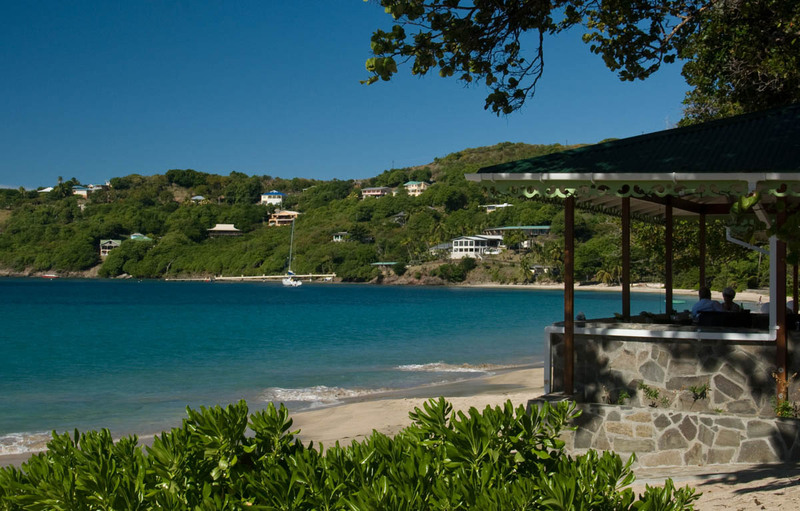 Days out in and around Bequia and the other Grenadines are a must! 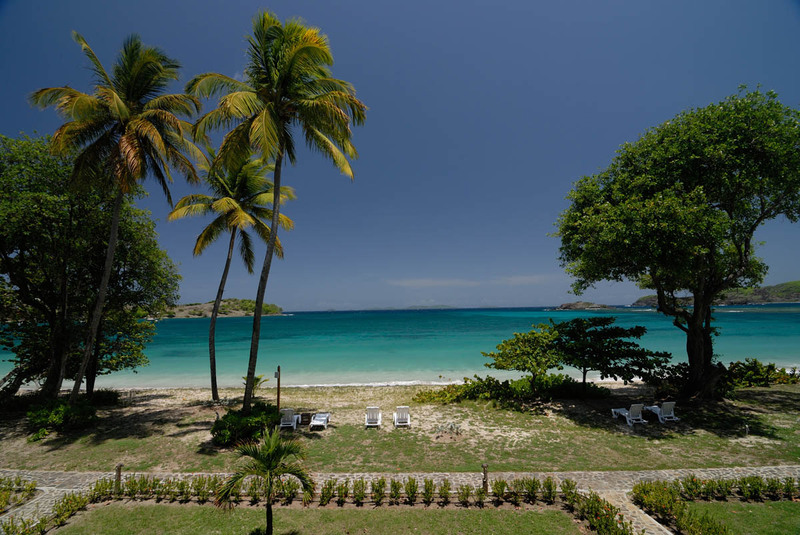 Sailing, fishing or diving are available. 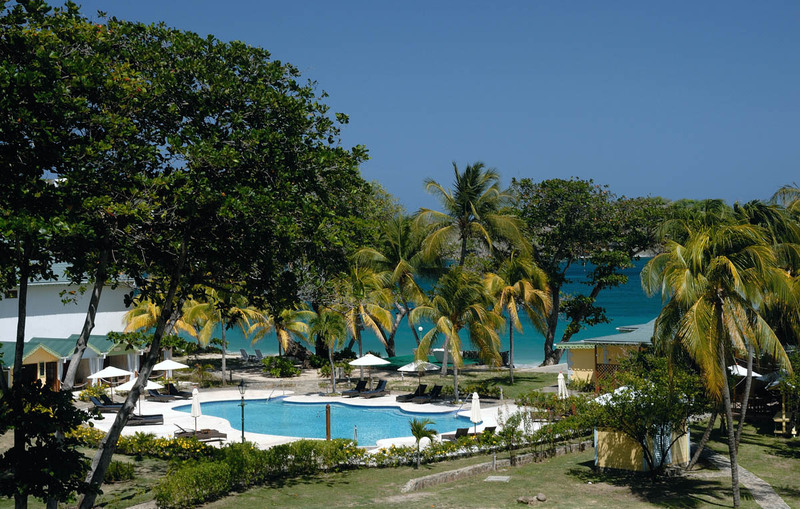 There are over 30 dive sites offering drift dives with caves and holes, walls and overhangs with great coral formations all teeming with brightly coloured marine life. 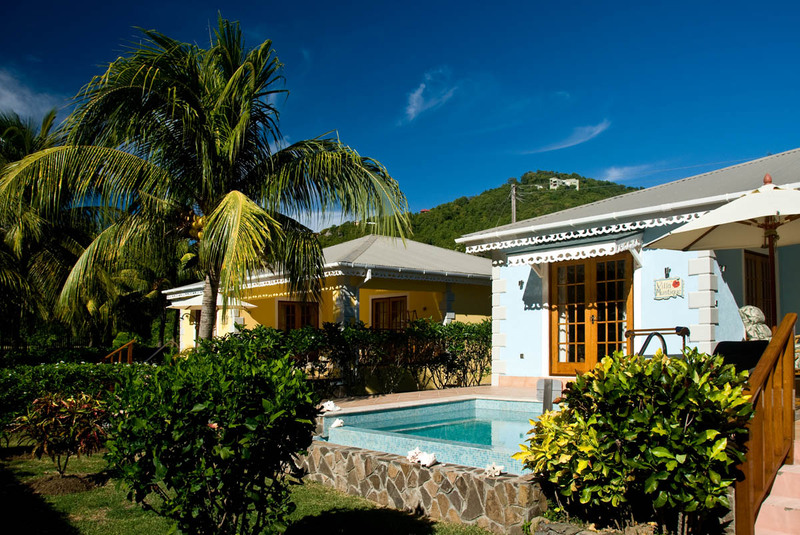 Leisurely island tours and hikes are an option too with lush hillsides, fishing villages, boat-builders, art studios, fabulous flora and fauna combined with a sense of history and heritage makes for a great day out. 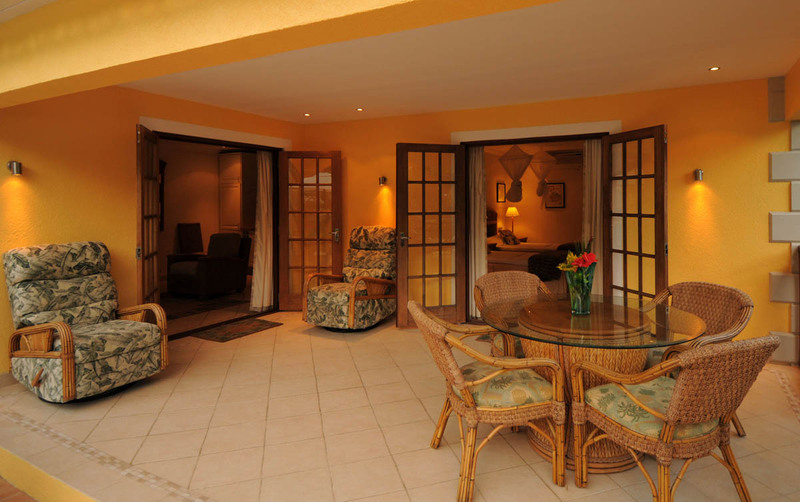 Port Elizabeth has a variety of boutiques and shops not just for browsing, arts and crafts of a very high standard will grab your attention for sure and the local market is not to be missed. 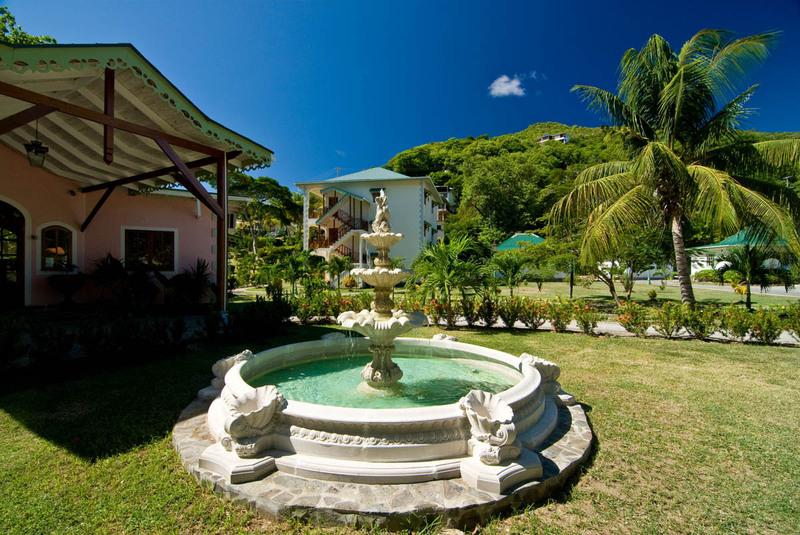 Weddings held in Bequia are legally recognized in UK and you must be resident for just 1 day plus time to complete formalities before your special day can take place.